Our GI is home to 80% of our immune system! 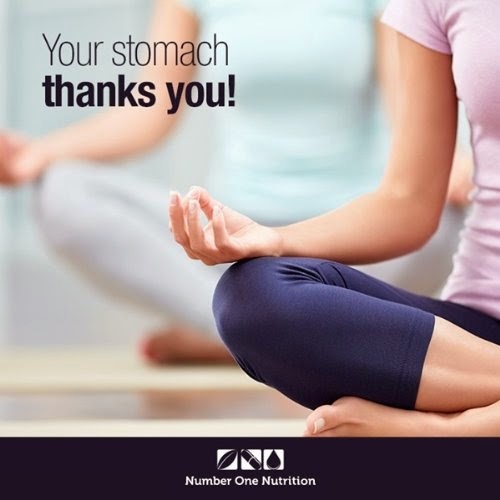 That´s why it is so important to take a good Probiotic Supplement! 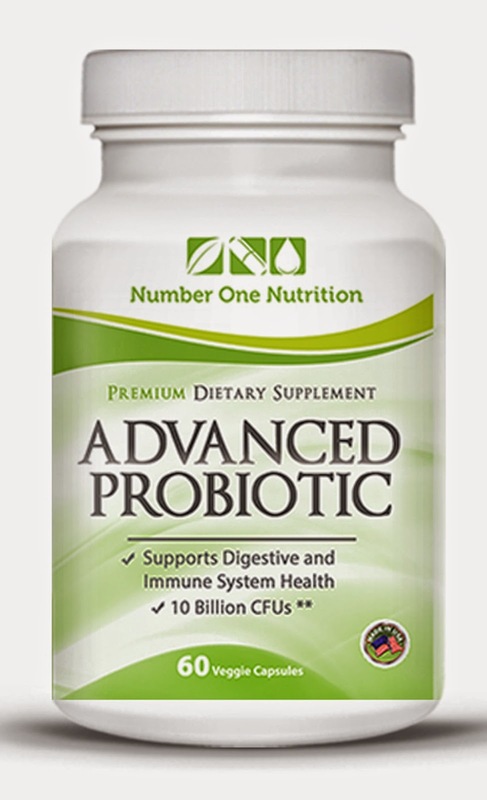 - Drastically improve your digestive health. 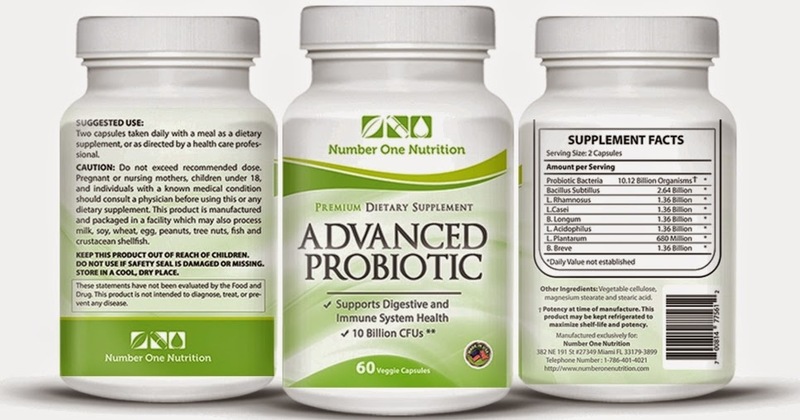 - Balance your intestinal flora. - Break down allergy causing proteins. - Accelerate your fat loss. I really didn't notice any difference when taking Number One Probiotic. It is not a capsulized pill, so it is a bit more difficult to swallow. The size of a large vitamin and has a bit of an aftertaste when swallowed. As with all medications it is always best to check with a physician before taking. That includes vitamins and probiotics. Disclosure: I received free the item(s) mentioned in this post in exchange for my honest review using Tomoson.com. Regardless ~ All my reviews are my honest and personal opinion. I am disclosing this in accordance with the Federal Trade Commission’s 16 CFR, Part 255: “Guides Concerning the Use of Endorsements and Testimonials in Advertising.”.